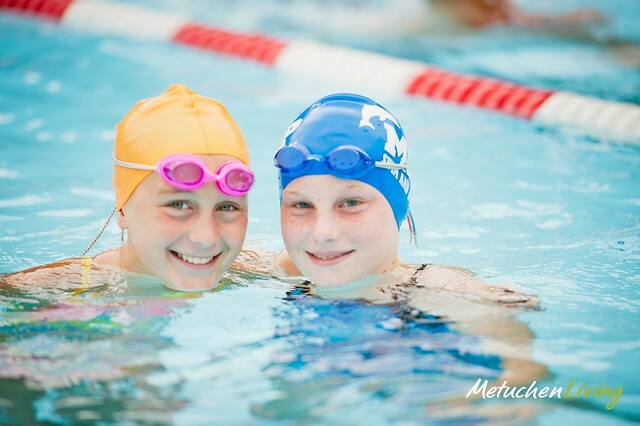 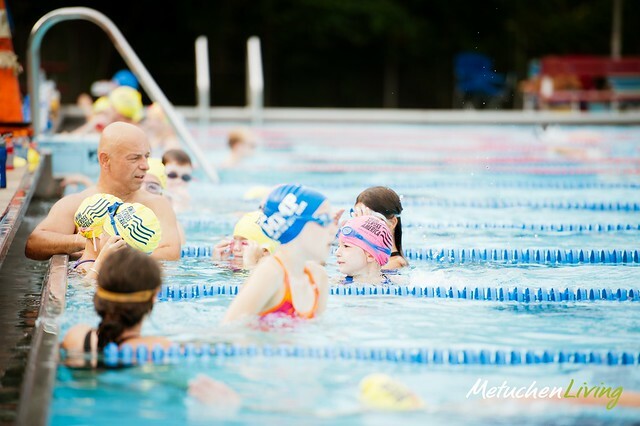 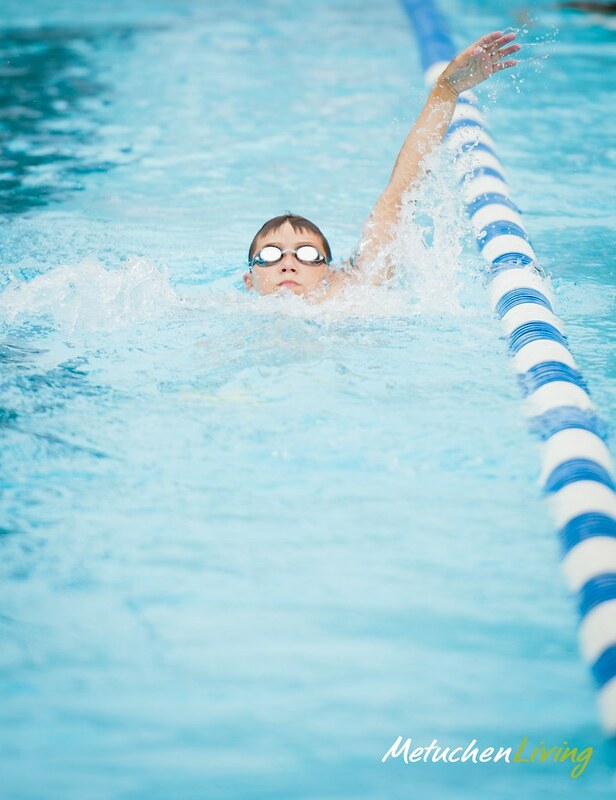 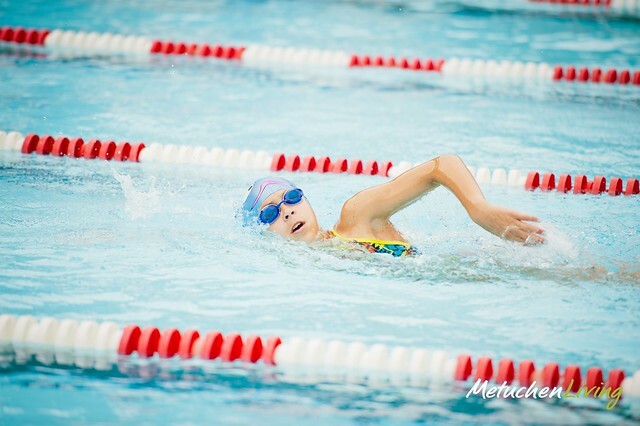 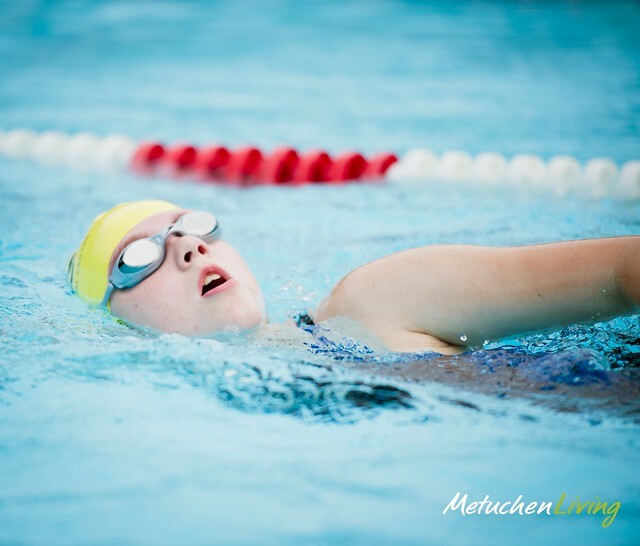 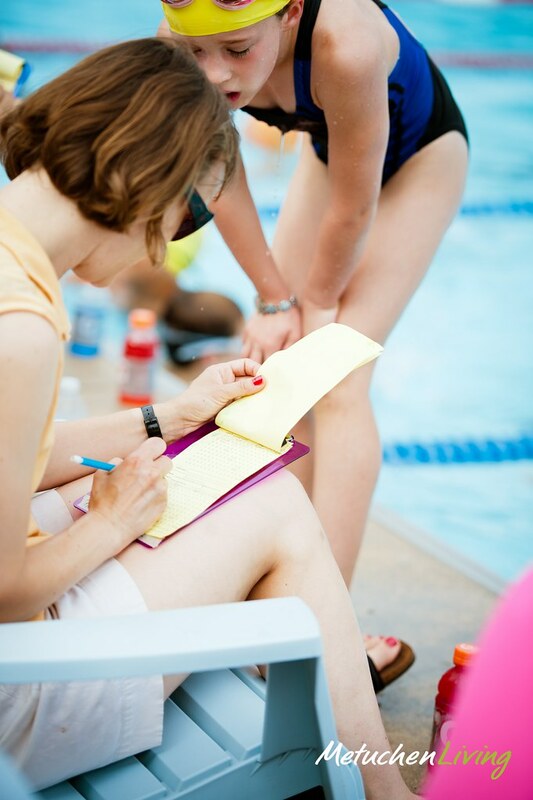 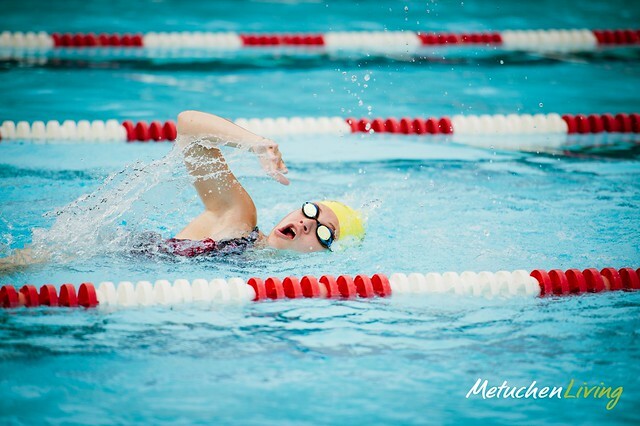 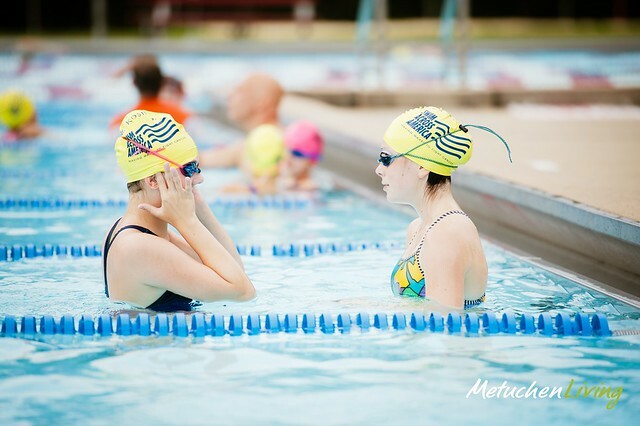 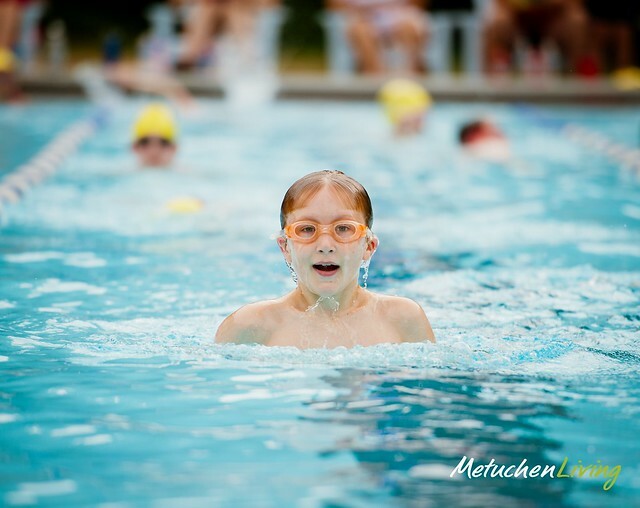 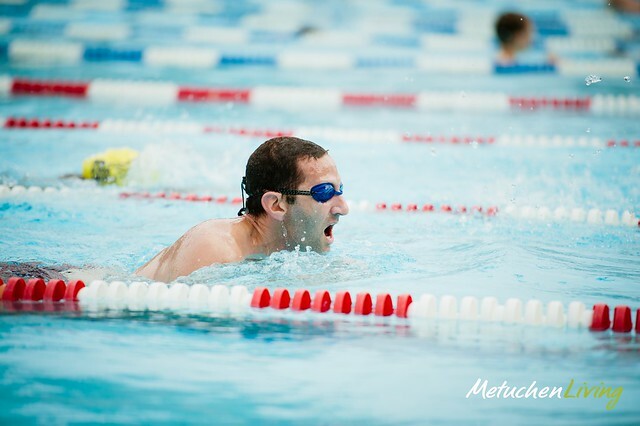 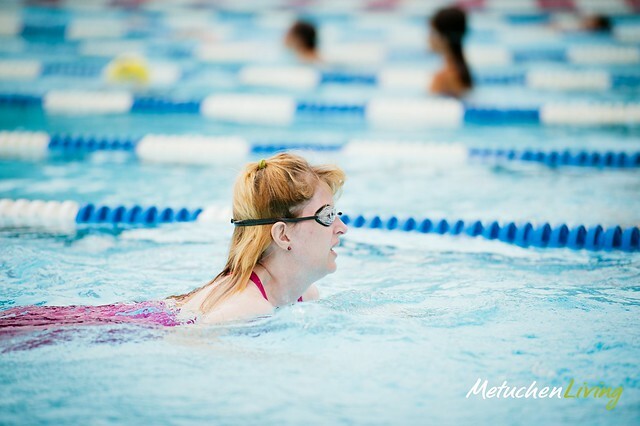 On Sunday, July 24th the 110 athletes consisting of members of Metuchen Municipal Pool Swim & Dive Team along with their coaches, families and a team of Masters swimmers from the Metuchen YMCA, took to the pool in the early hours of the morning to continue their trek to swim across America. 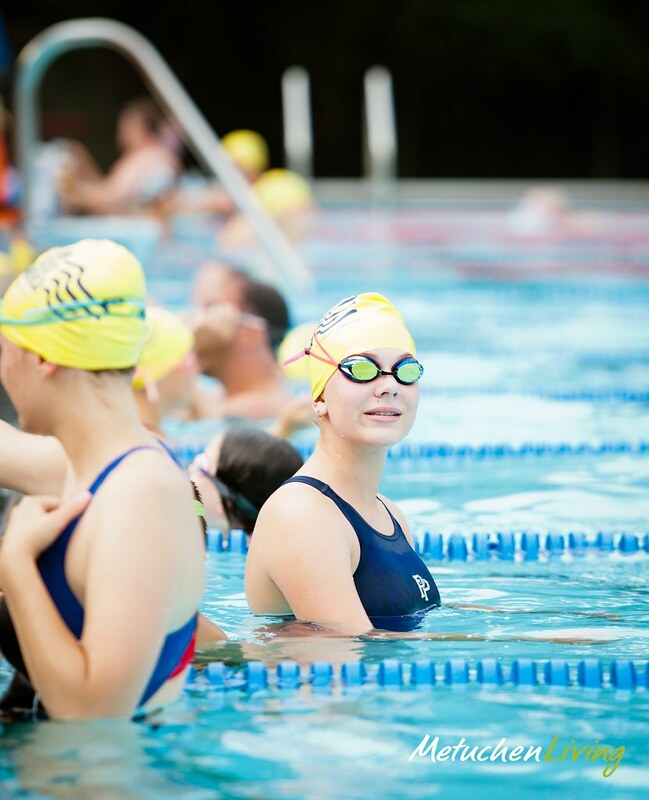 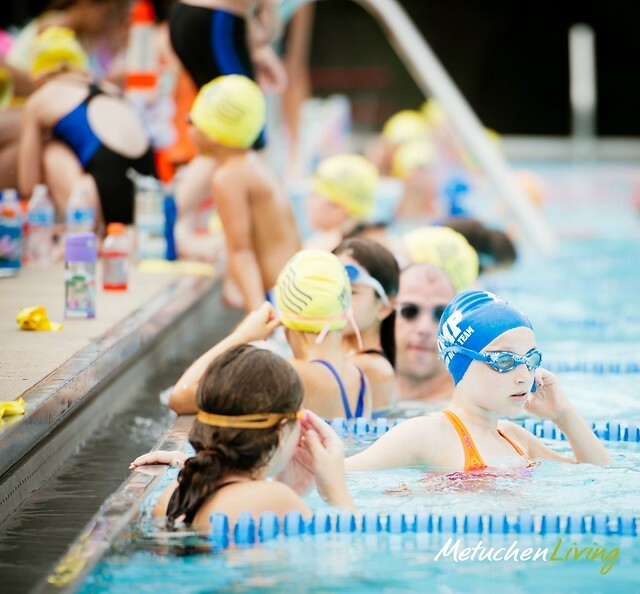 This was MMP’s 4th year in running the Swim 4 A Cure “Swimathon”, a swim event that raises awareness and funds for cancer research. 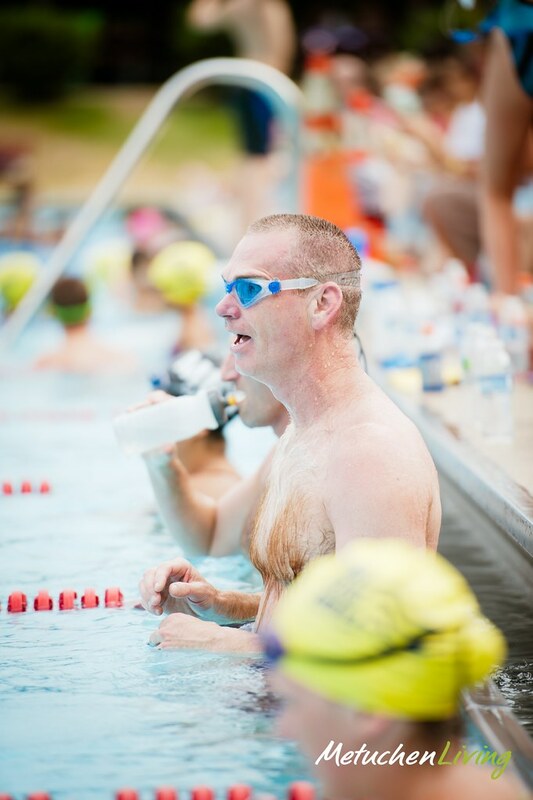 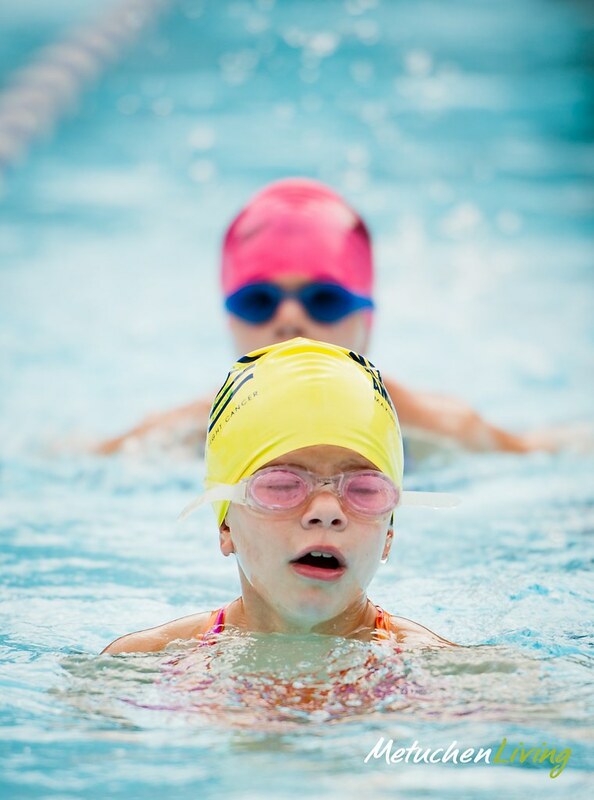 This year the team swam over 225 miles and reached their goal to swim to Chicago. 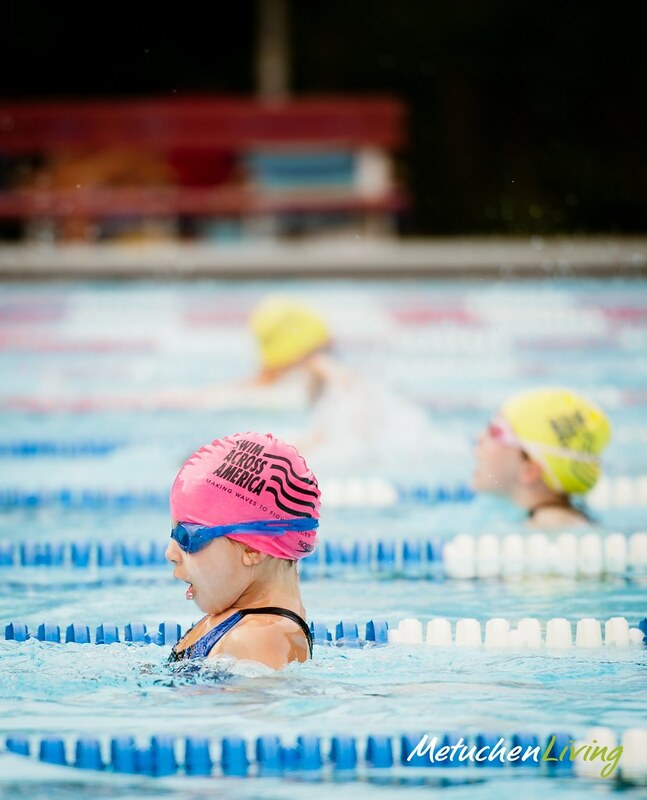 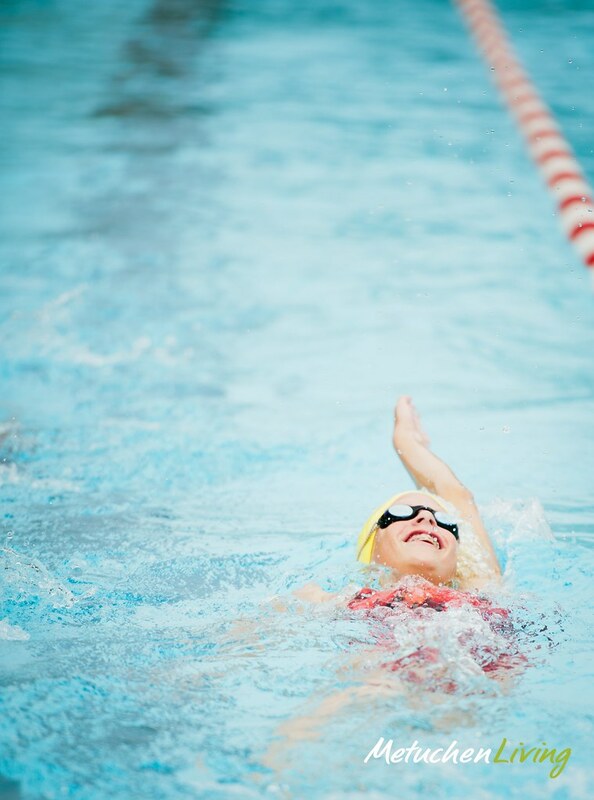 In the past 4 years, this team has swum over 650 miles and raised $30,000 for Swim Across America (SAA), an organization dedicated to raising money and awareness for cancer research, prevention and treatment through swimming – related events. 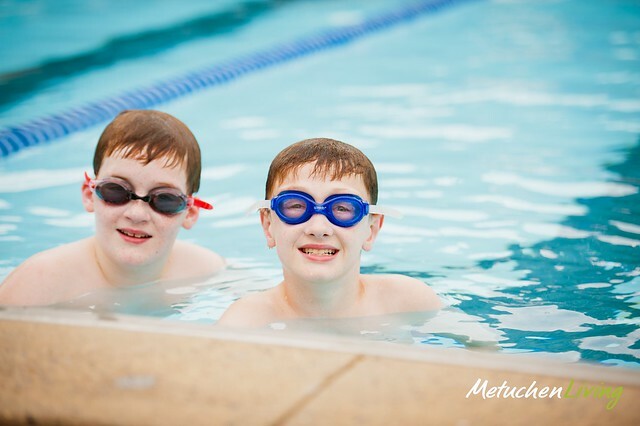 This year was particularly special as we had several swimmers reach the 10 Mile Club and two swimmers enter the 15 Mile Club for cumulative miles swum over the past 4 years at our community pool for this event. 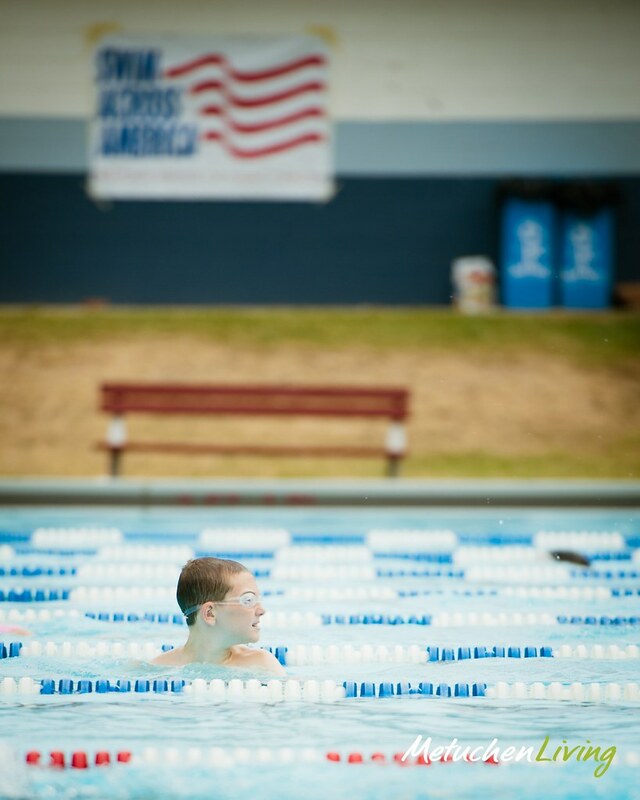 The team is continuing to raise money for the organization, and donations can be made through the team website at: http://www.swimacrossamerica.org/site/TR?fr_id=1360&pg=entry and choosing Donate to this Event. 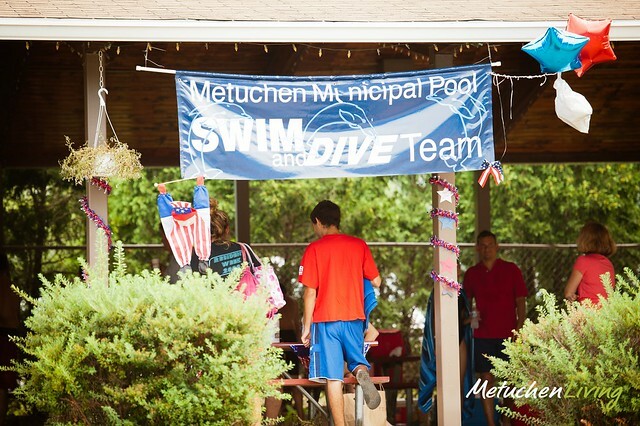 In addition several local Metuchen businesses have allowed us to leave donation cans which will be collected on August 3rd. 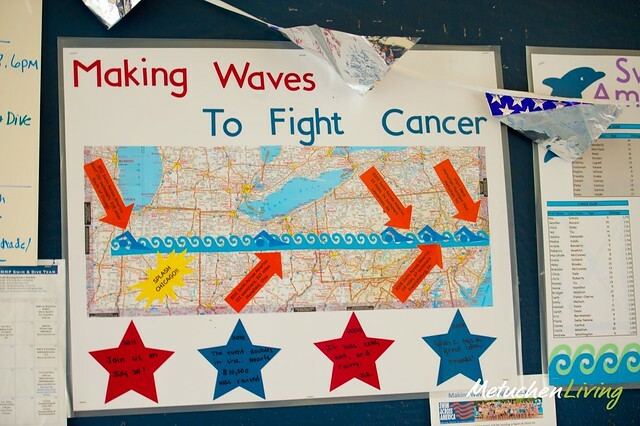 Donation cans can be found at Boro Hardware, LaRosa Pizza, What’s the Scoop, and the Bagel Pantry as well as other locations. 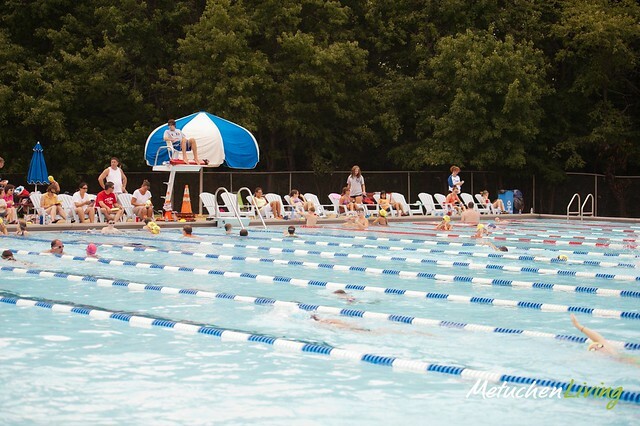 The team would like to give a huge “Thank You” to the Pool Management, Pool Commission and Girl Scout Troop 80743 for their willingness and volunteering to help us run this event each year and most importantly our family, friends, neighbors and community who have supported this great cause.